TEDxBermuda 2018 is set to be held on Saturday, October 6 at the Fairmont Southampton’s Mid Ocean Amphitheatre, with the speakers to be featured at the event to include a professor of interactive computing, a creative designer, a professor of medicine, a psychology researcher, the CEO of QxBranch, and a married couple who are both psychiatrists and psychoanalysts. Those speakers include Dr. Ayanna Howard, Eddie Sotto, Dr. Pradipta Ghosh, Dr. Sam Wass, Michael Brett, and couple Jacqueline Olds and Richard Schwartz. 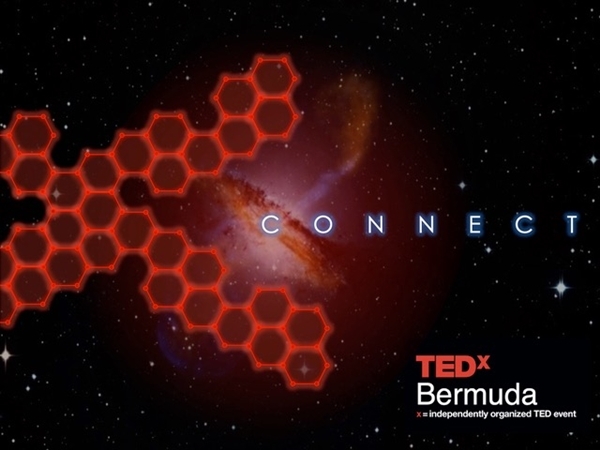 Our event is called TEDxBermuda, where x = independently organized TED event. At our TEDxBermuda event, TEDTalks video and live speakers will combine to spark deep discussion and connection in a small group. Tickets to TEDxBermuda 2018 can be purchased at ptix.bm, with tickets costing $65 for early bird and $50 for students. For more information, contact info@tedxbermuda.com.